NEWS: We will be serving free seal meat at this event! 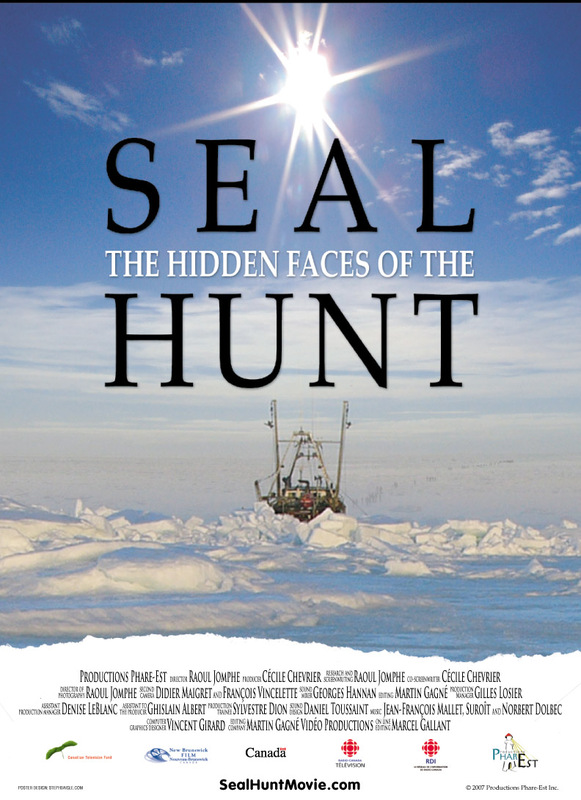 For the first time ever, the seal hunters of the Magdalen Islands speak their minds in front of the camera and share the realities that are theirs. 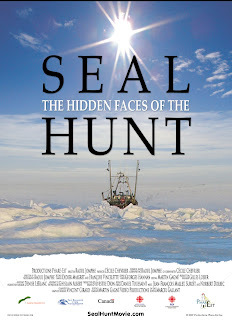 Come find out the truth behind the hunt, and see the dishonesty of the people who try to stop the hunt. The best part of this documentary are the scenes with Paul McCartney. WARNING: If you are a Paul McCartney fan, you might not want to see this documentary. Please join us for this important film.